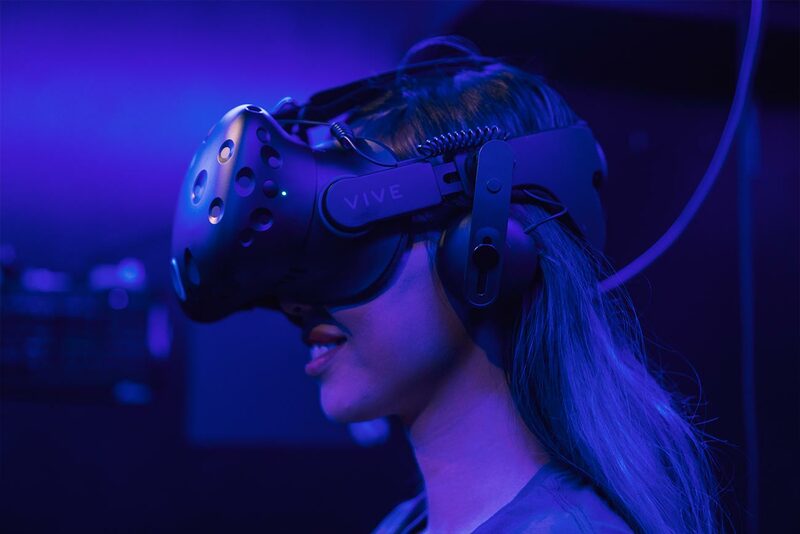 At Evolve Virtual Reality, We offer the best graphics, safe environment, indoor activities that'll make you get a good work out, latest in hardware and software inside a comfortable, social setting at an affordable rate. It’s an ideal virtual playground. 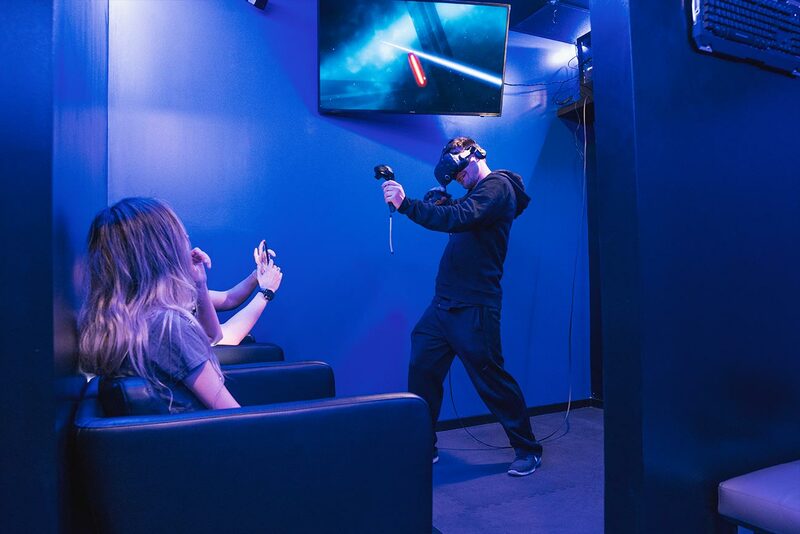 We opened this business up in June 2018, this is the ONLY Virtual Reality Lounge located in Vancouver. All of our staff specialize in customer service. 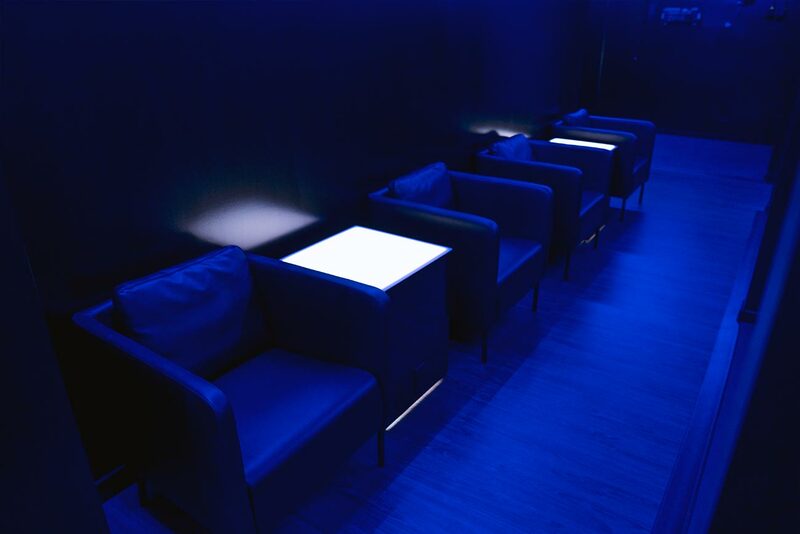 A space dominated by the need to immerse – 10 stations each accommodating up to 3 people per room to deliver a cinematic experience where YOU are in the lead role. There are multiple arcade titles to choose from for various tastes and at parental discretion. 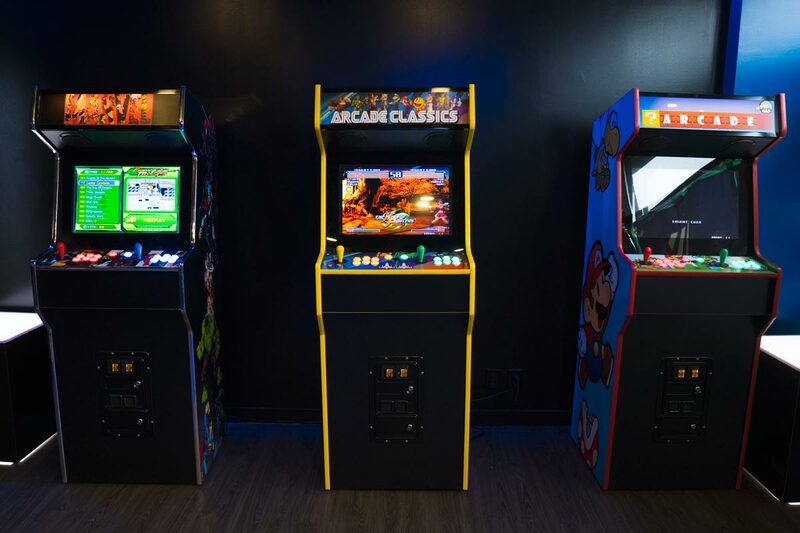 Over 750+ Nostalgic games, and Most Popular Arcade games.